Have you ever wondered how much money does online business generate? The answer will impress you. According to the research, it's $1.2 million every 30 seconds. About a million dollars are done through desktops, and another $200,000 is in mobile. All of the above proves that running an online business is a very promising field. In this article, we are going to share some secrets and business cost reduction ideas that will help to kick-start a business. At the APP Solutions, we have a vast amount of completely different types of clients. Among them are stable companies, innovative startups and those, who only break the fresh ground. Based on this experience, we have collected five proven steps that will help to kick-start the online business. Try to analyze your daily work and life routine and understand what product or service could improve them. Also, you can do a survey of your friends and their network to validate an idea. Check online forums for some questions and problems other people are trying to solve. Make a keyword research to find some popular request of what people are searching all over the world. It would be perfect to find a common problem that has no competing solution for it. Make an investigation of your competitors and try to find weak sides in their service. Probably, you could fill the demand or just can offer better service. Once you have decided on your product, you need to understand who is precisely your customer and build the portrait of these personas. After this, you need to focus on how to target this person and deliver the information about your company. Finding people who might want to buy your product is the key answer to the question of how to run an online business. Search is one of the most important channels so far. 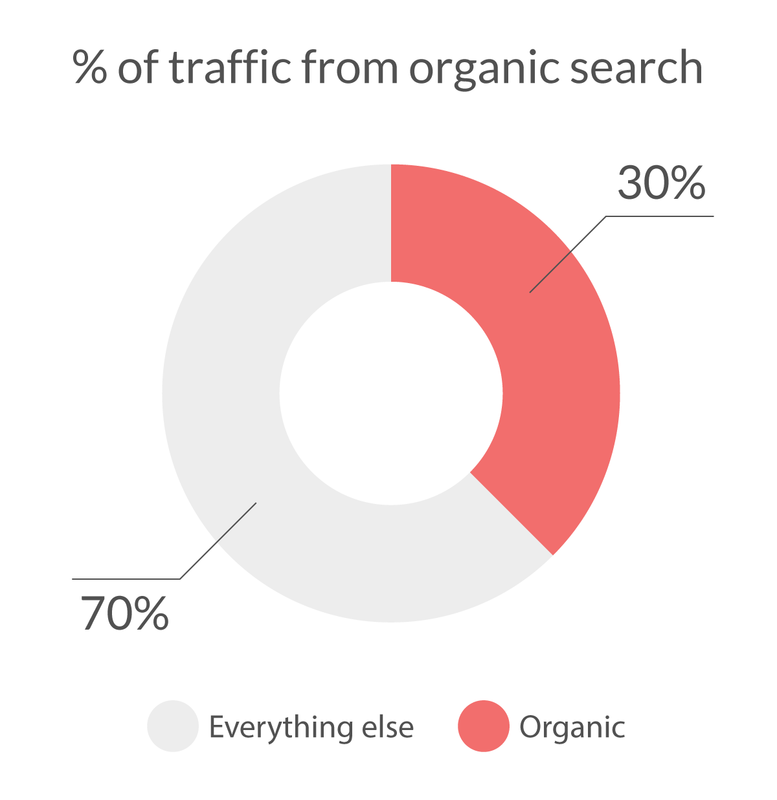 More than 30% of users come to the website from organic search in Google, Bing or Yahoo. For a long-term marketing strategy, it is crucial to invest in search engine optimization. When building a plan for an online presence of your brand, start with Facebook and Twitter as users spent their more time than in any other social network. Also, use YouTube as an additional channel. For e-commerce projects the fastest growing channels are mobile, CPC and YouTube. Note that in a case of CPC campaigns, you need to track data closely to control your budget. Focus on bringing traffic from Facebook more than from Twitter, as the average value of on customer from Facebook is four times more. Concentrate on optimizing your website for iPhone and iPad first as they bring you 65% of all mobile traffic. Right after you find out how to start a successful online business, you need to figure out how the income will be generated. Create a content and marketing strategy that agreed with a promotion schedule. Also, think about special offers to engage your customers. So, the website of your product or service is launched. However, it doesn't mean that the job is done. Having an online business means monitoring the vast amount of data and implementing improvements every day. It is crucial to gather and analyze information about your customers from all sources and take stock of what works and what doesn't. Try different tools, products and services to engage your customers. Developing the client's lifetime value should become an important part of your marketing strategy. According to statistics, about 36% of consumers are going to re-purchase again after follow-up. Offer products or services that complement previous purchases. 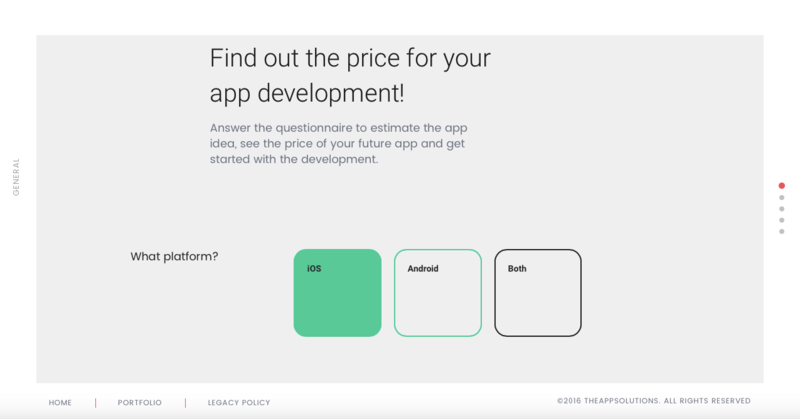 Create an app with gamification loyalty program. Make special offers for holidays. Encourage loyal customers with even more unique offers. It is worth saying a few words about costs and recourses optimization. Here at The App Solutions we always try to help clients with cost saving. 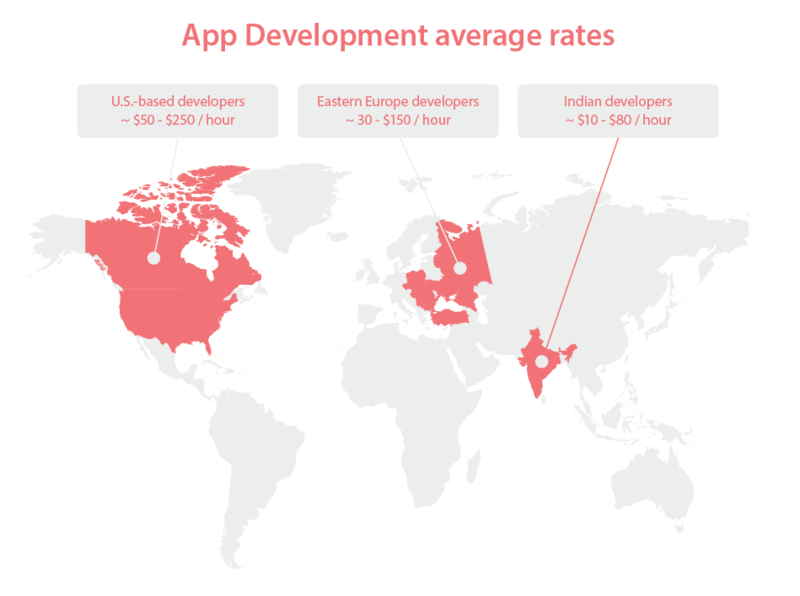 However, outsourcing of app development services also carries some risks, but with the reliable vendor, you can even turn them into benefits. Minimum viable product (MVP) is the first release of your project that contains the only main feature. The advantage of such approach is that you can launch the business quickly and test the idea on the market. We have created a handy tool to estimate the cost of the project. Check it out. Customer support is a foundation stone of any business. Good support can save the situation while the bad one can screw up all efforts. According to the Harvard Business Review, the 5% better retention causes 95% rise in the profit. And customer support is the tool that helps you with that. Inevitably, excellent service costs real money. But you can improve the cost efficiency of outsourcing customer services and call center outsourcing. 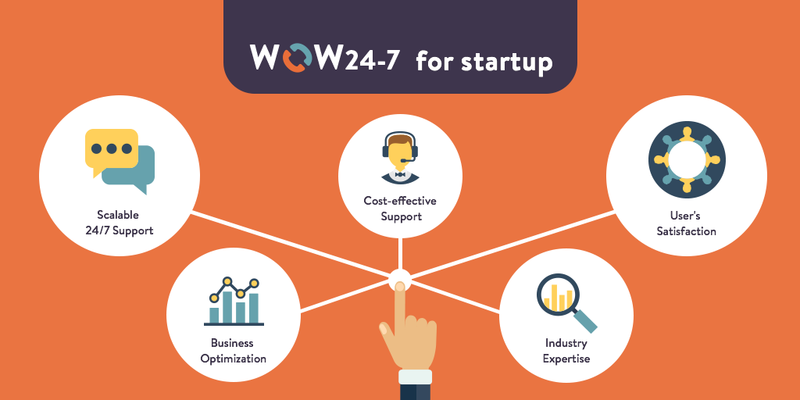 Our friends and partners WOW 24-7 provide frontline, backline and back office support at very reasonable prices. And you as a customer save some money on the room and all facilities, but at the same time will have as many employees as you need for the moment depending on the workload. Starting an online business is easier than it seems to be. A fresh idea is an important part of the whole undertaking, but without a sensible strategy and the team a project may not take off. So, spend time and recourses on essentials and make wise cost savings. Have an idea for a world-changing project?